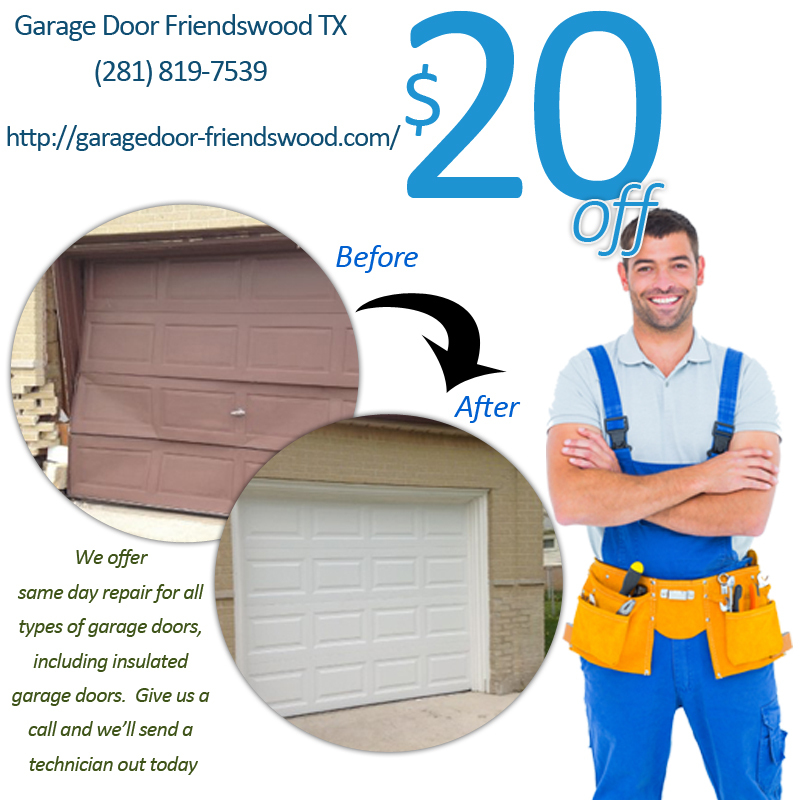 We are experts in residential roll up garage doors in Friendswood, Harris and Galveston County, Texas. Our skilled technicians, who are the best in town, can help you repair, replace or maintain all types of doors including sectional, single panel or roller type. A sectioned door is the most common rolling garage door. Made of horizontal panels that are linked to one another through hinges, this type rises vertically and easily curves parallel to your ceiling. Dozens of parts make up this door and could break and need repairs. If your door malfunctions, call us. Summer heat in Texas can get unbearable. Your energy usage also increases in these months to try and keep your home cool. 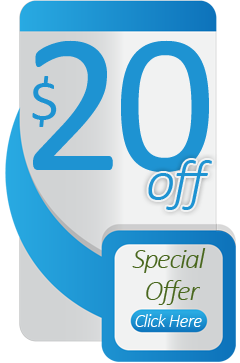 Insulated garage doors can provide you with a practical solution to your high electric bills. Our technicians can help make your home more energy efficient by installing insulation on your doors. 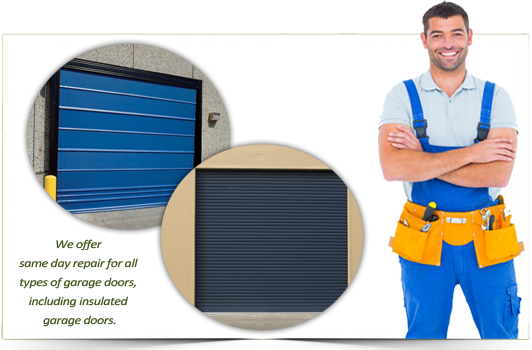 We provide a wide range of roll up garage door repair services. Our technicians have the experience and training to work on any door. This includes those made of wood, aluminum, steel, fiberglass, or vinyl. If you need any of these repaired, call our local installers.